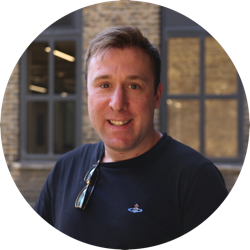 Tom joined Funding Xchange after a career spanning almost a decade in invoice finance. He is responsible for looking after Funding Xchange’s panel of awesome lenders. Tom holds qualifications from the University of Hull, along with a Masters in talking. Please feel free to get in touch with him to discuss anything to do with business, funding and cricket.